Do you think you have it in you to be the next great travel storyteller? Here’s a great opportunity to get your work published! Do you have an interesting story to tell that happened to you while staying at Condo Hotels? What about a romantic one? Funny story? Surprise us! LOVE STORY – Did you get engaged in at Condo Hotels? Met the love of your life in Playa del Carmen? Let us know! FAMILY STORY – Was it your first family vacation? How did it go? Your kids’ first trip to Mexico? Or was it your 10th time staying at Condo Hotels, and this time you had some special experience? Share your story! FUNNY STORY – This category is open to anyone willing to share their funny experiences at Condo Hotels or in Playa del Carmen. Make us laugh! Through the official page Condo Hotels Playa del Carmen on Facebook. 1. 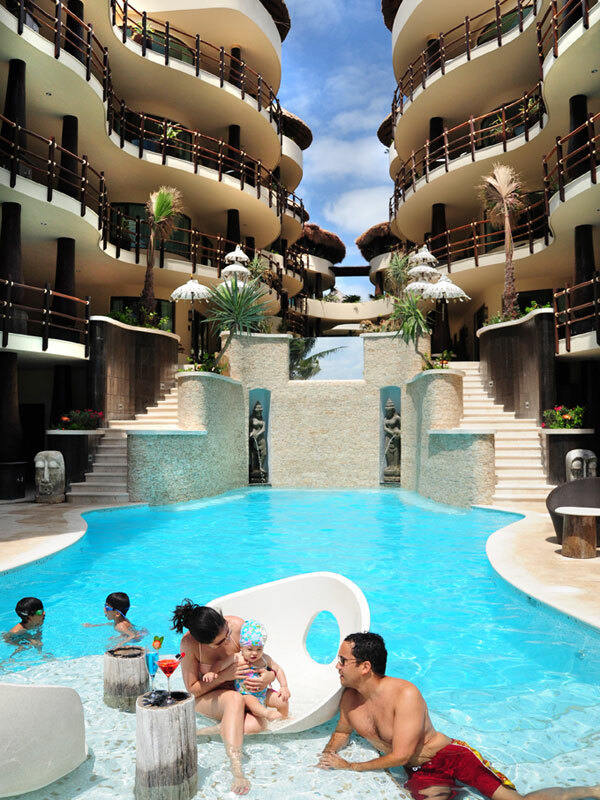 If you have not already, become a fan of Condo Hotels Playa del Carmen. 4. Post your story on our page. PRIZE: Your story will be highlighted as the winner of that month and will be published in our newsletter that goes to thousands of readers. WHO IS THE WINNER? Every month, we will select a storyteller of the month. 1 – Only one story per contestant. 2 – You can participate through video or written story. 3 – Entries must be in English. 4. We reserve the right to remove stories with inappropriate content or the content that is poorly written. 1 – All submissions become the property of Condo Hotels Playa del Carmen. 3 – Stories must have a maximum of 300 words. 4 – Videos have a maximum limit of three (3) minutes. Video must be uploaded to Vimeo.com or Youtube.com. 5 – The story needs to have happened at Condo Hotels and/or Playa del Carmen. 6 – Condo Hotels Playa del Carmen reserves the right to reject or exclude those stories that conflict with the ethics and morals, or do not comply with the contest rules. 7 – Competition is open only to individuals who are 18 years old and above. 8 – By submitting an entry, each entrant agrees to the official rules and warrants that his or her entry complies with all requirements set out in the official rules. 9 – Condo Hotels reserves the right to examine the original work material in order to confirm compliance with these rules. 10 – Competition is open to all countries, except where prohibited.